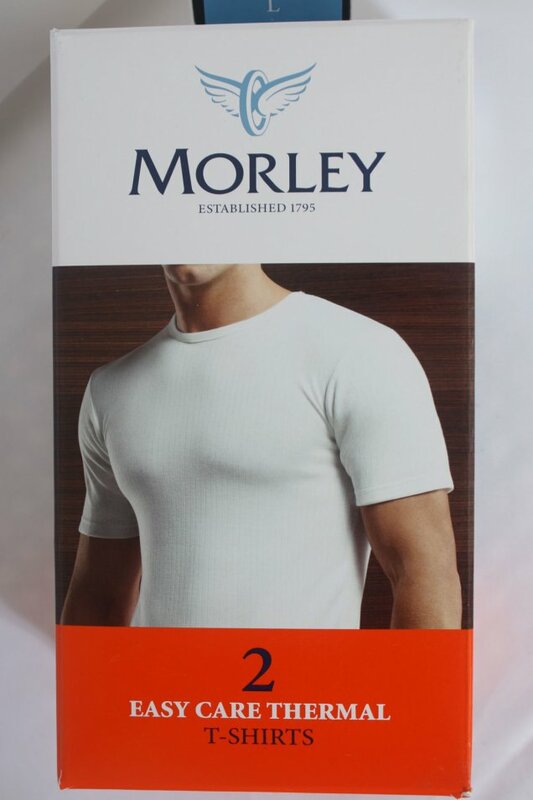 Choose the 2 pack Morley Thermal short sleeved t-shirt , and match them with some long johns to keep you warm this winter. Courteous and helpful communications. 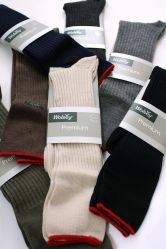 Will shop there again.